Home / Dual Vibration / Tectonic M6.0, Free Shipping! 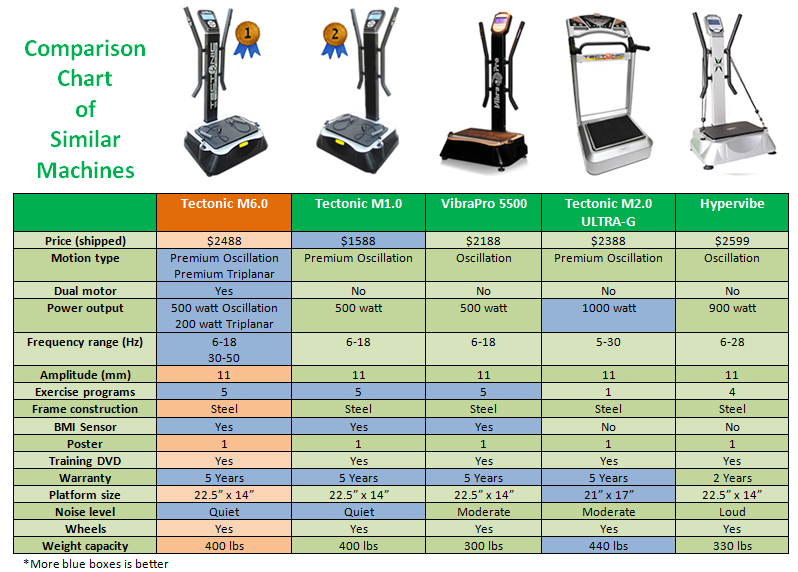 The M6.0 is the flagship and number one selling machine for Tectonic Vibrations. This machine contains all the features of the M1.0, in addition to a 200W triplanar motor not found in any other similar looking machines. 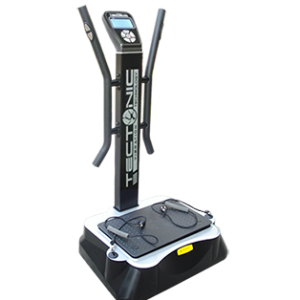 The two-motor setup provides the ultimate in fitness training and allows users of all fitness levels to get a complete workout experience that is more efficient and effective. Studios, clinics, and home gyms. Continuous and unsupervised use. 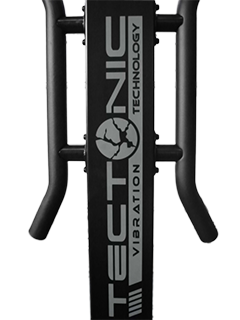 Simply put, the Tectonic M6.0 is the best dual vibration machine that incorporates both oscillation and triplanar vibrations on the market. 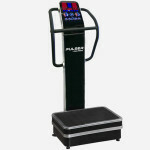 It is specifically designed to be robust and durable for home, studio, or clinic use. 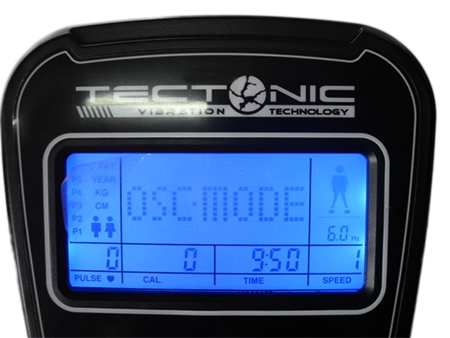 The Tectonic M6.0 is an affordable device that provides the unforgettable experience of a premium quality machine. 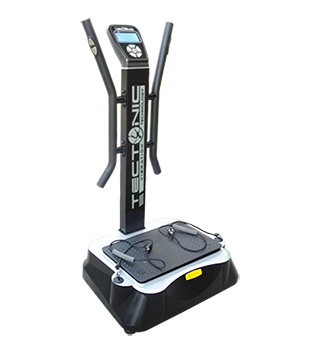 The control panel provides all the controls on a logically organized console with a large 7″ display screen that is extremely easy to use. The smartly designed extra wide handles allows users of all shapes and sizes to get balance support and maximize freedom of motion. 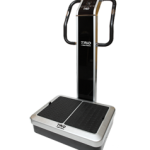 The M6.0 comes with 5 pre-set exercise routines and allows the two individual vibrations to be controlled independently or combined for the ultimate workout experience. 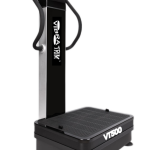 Vibration Warehouse extends the original manufacturer’s 2 years warranty with an additional 3 years for the motor and frame to make it one of the best warranties available, at no additional cost.